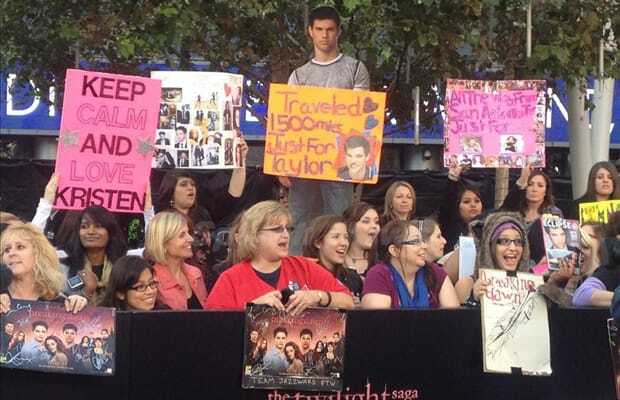 Wait, that cardboard cutout of Taylor Lautner traveled 1500 miles just to see the real Taylor Lautner? Now that's inspirational. Don't let the Lifetime network get a hold of that story.